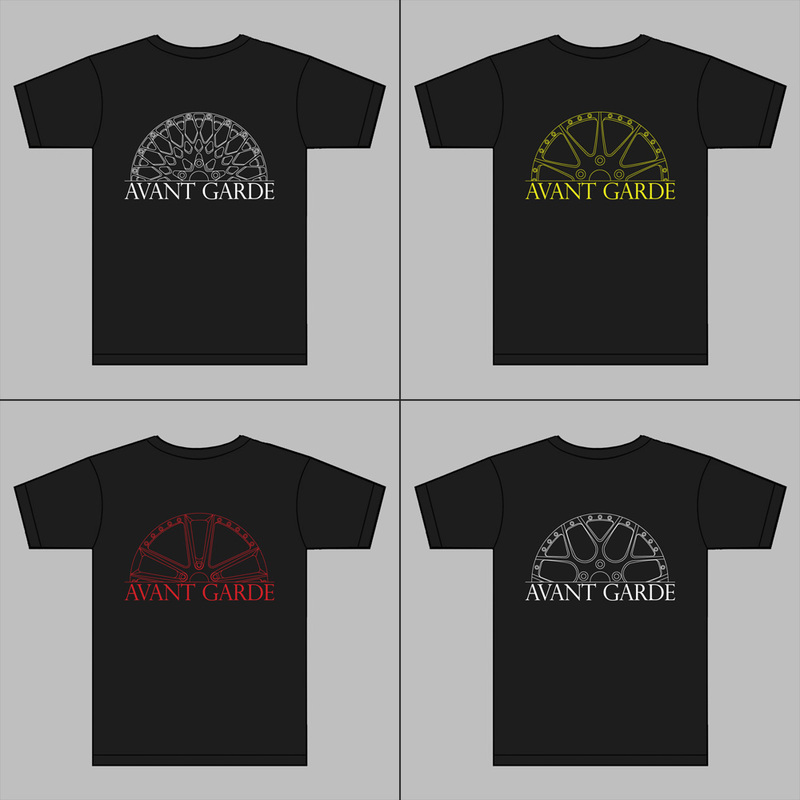 Available for ALL our wheel designs. 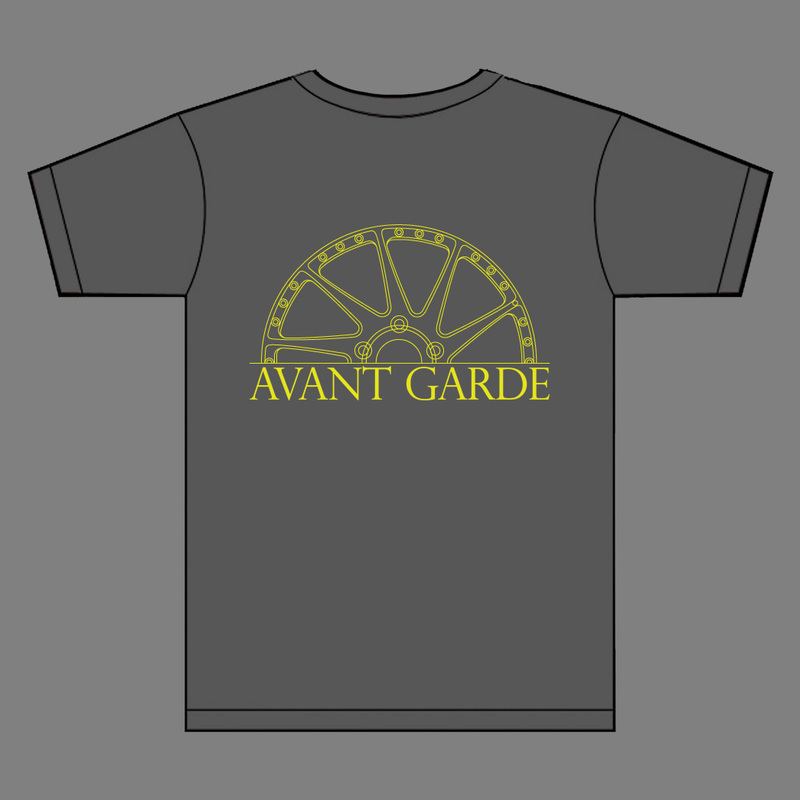 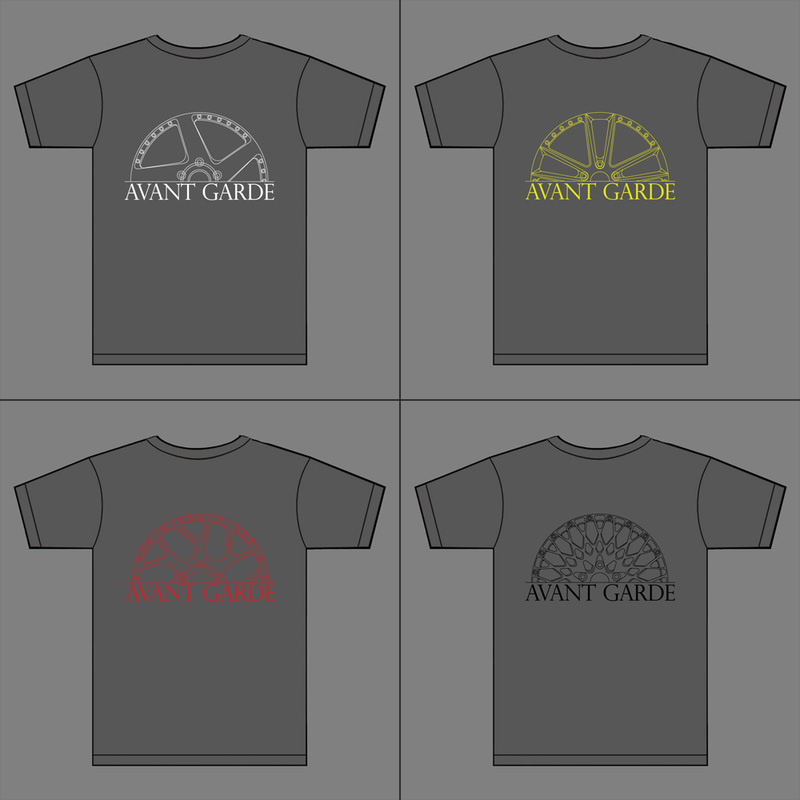 Get your own wheel design printed onto a T-shirt. 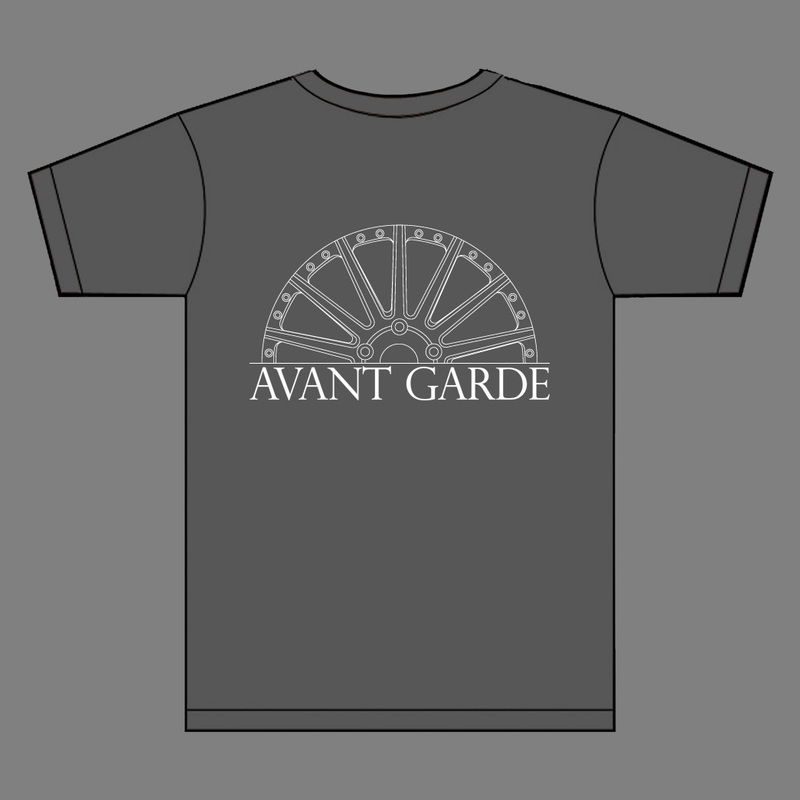 You must write out the wheel design in the “NOTES” section when checking out of the shopping cart. 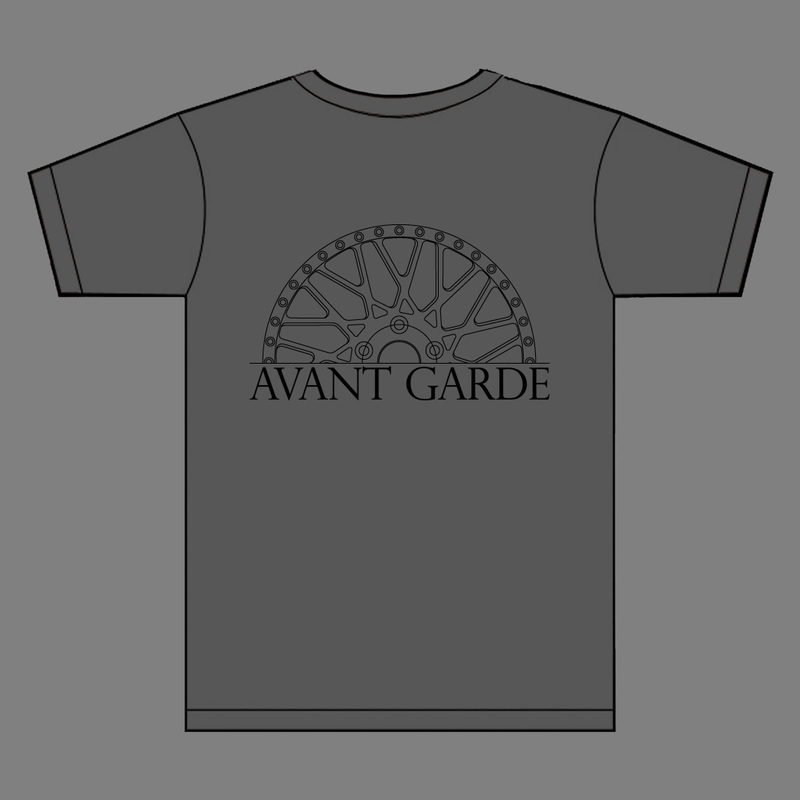 Gray Tee with custom wheel graphic printed in limited color options. 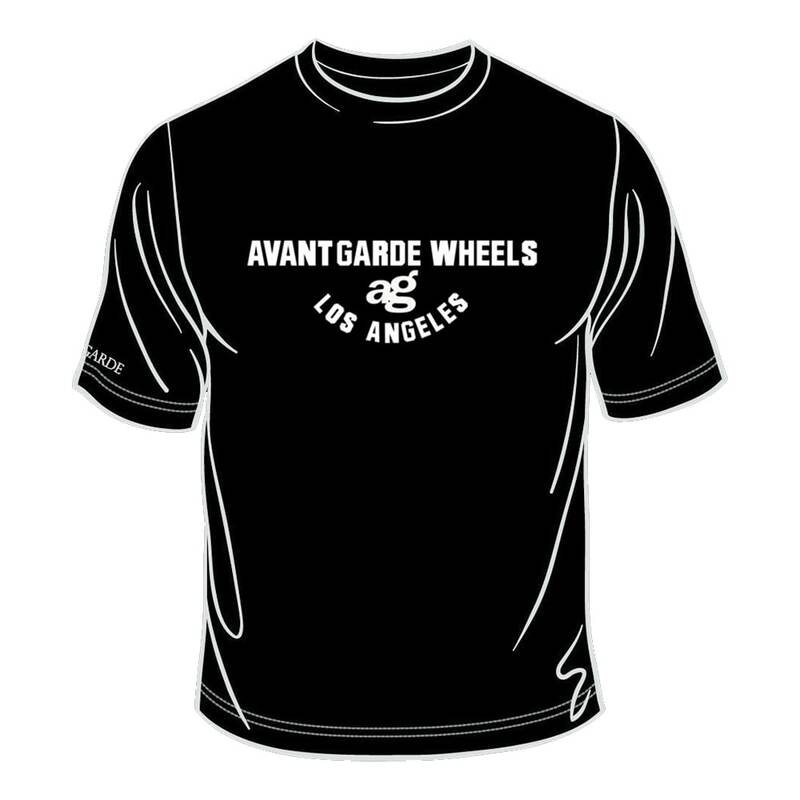 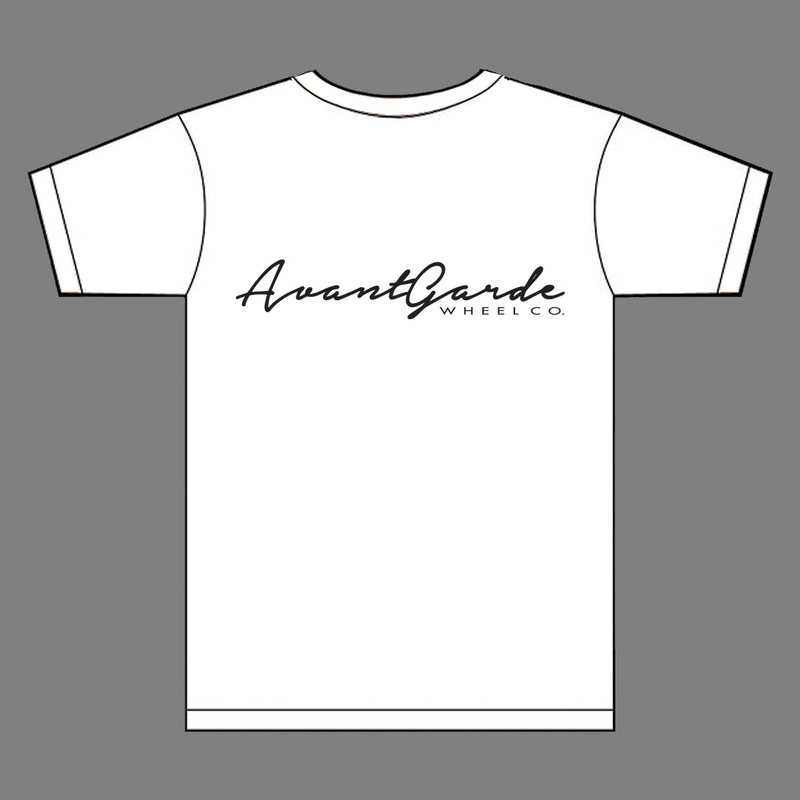 Please allow 7-10 business days from initial order date for the shirt to be printed.